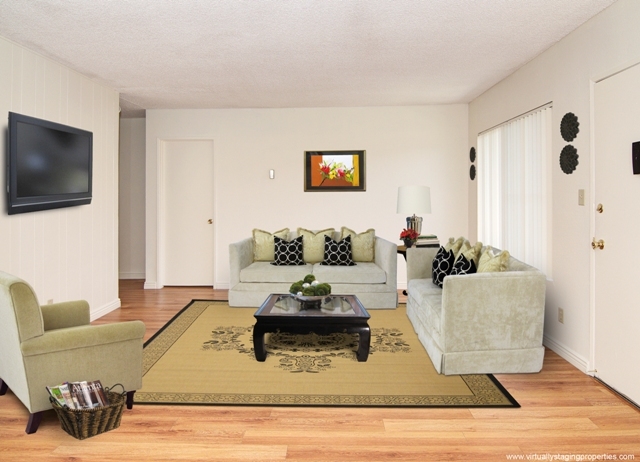 WELCOME HOME TO CASA DE HELIX, THE BEST VALUE FOR YOUR DOLLAR. 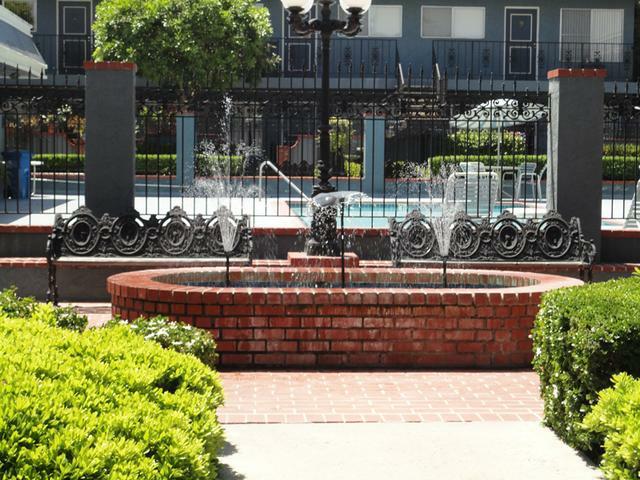 CASA DE HELIX APARTMENTS pays for your water, sewer, trash and gas! 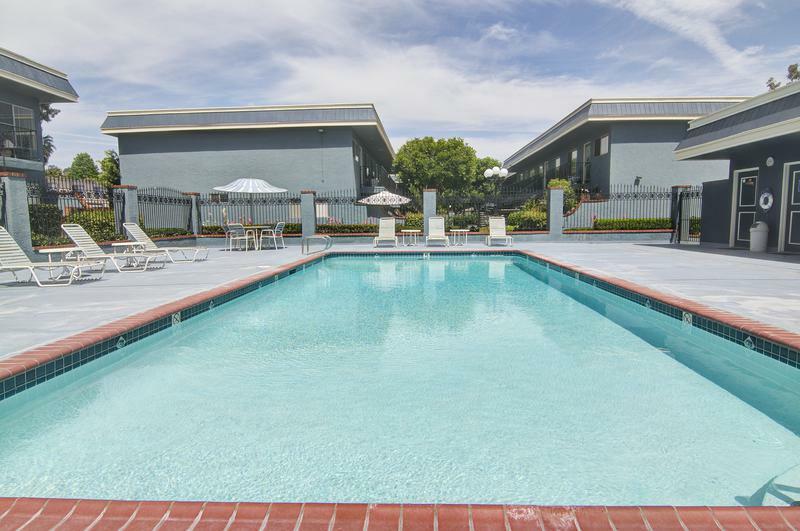 Casa de Helix apartments in La Mesa, CA offers apartments for rent with the highest quality for the least amount of money possible. 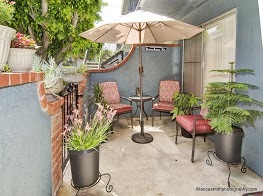 We are a couple of blocks from the east border of La Mesa, at the foot of Mt. Helix, in the east county of San Diego. We are 5 minutes to Grossmont Center Mall, Rancho San Diego Shopping Center and College Grove Shopping Center featuring entertainment, restaurants and shopping with WalMarts, Targets and movie theaters. 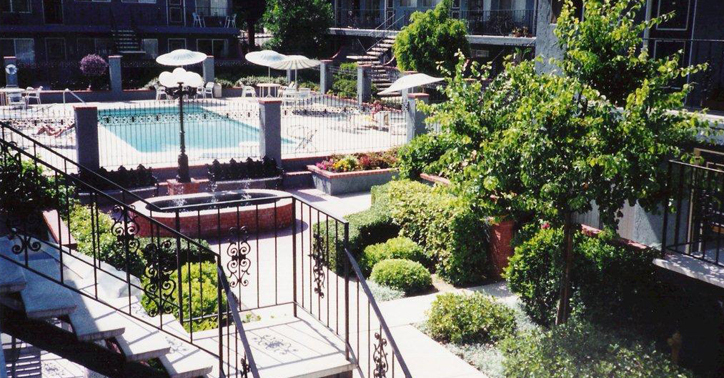 In our completely gated community with a New Orleans park like setting we offer spacious, airy and cheerful designer quality apartments in Spring Valley, CA near La Mesa with wood flooring throughout. We care, we have higher standards to make your residency the most enjoyable experience possible and where you can proudly bring your friends and relatives. 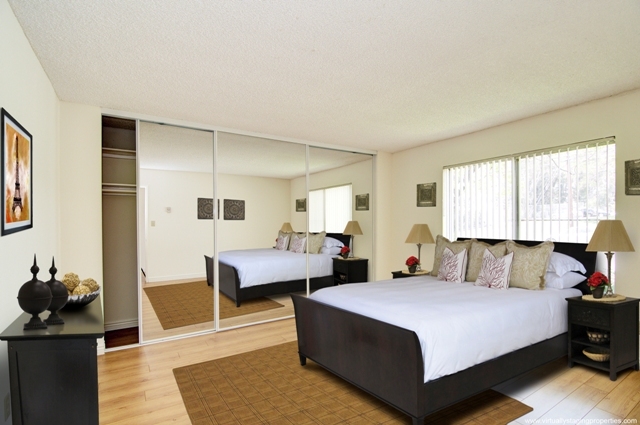 If you are looking for a happy living experience, Casa de Helix is the best place for you!